The right money habits can transform lives and futures. It does not matter how much you have to start. So, parents, take the following 4 easy steps over a four week period and start the process of teaching your kids great money habits! 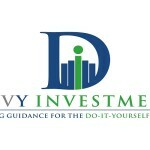 It is a super way to begin a child’s financial education and get them on the path to financial independence. 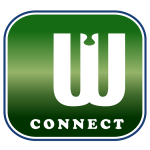 The strategy and resources below emphasize the importance money habits play in consistently making great financial choices. 1. Listen to the song Get in the Habit with your kids and/or students. Do it together. 2. Have children complete the worksheets that go with the song Get in the Habit. Pick and choose from either Sammy’s Song and Activity Book Program or Music Video Program. You can find both in the Dream Big Resource Center. 3. 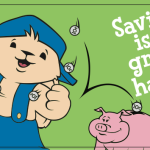 Open a savings account with your child. 1. 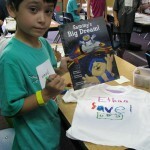 Read children the storybook Sammy’s Big Dream! 2. 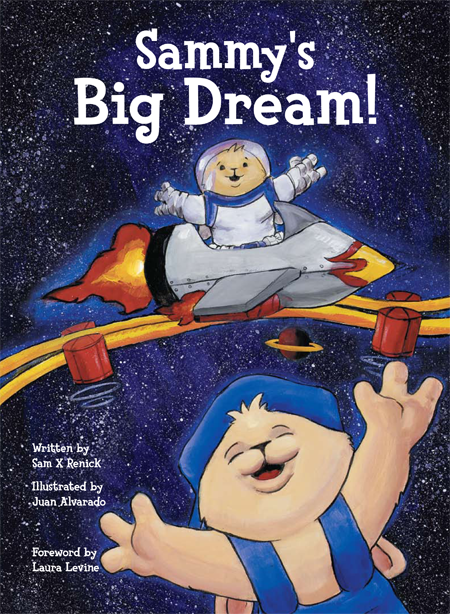 Have children complete the workbook for Sammy’s Big Dream! 3. 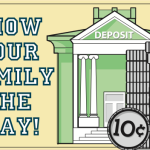 Make a deposit with your child in their savings account. 1. Listen to the song Big Ol’ Dream with your kids and/or students. Do it together. 2. Have children complete the worksheets that go with the song Big Ol’ Dream. Pick and choose from either Sammy’s Song and Activity Book Program or Music Video Program. You can find both in the Dream Big Resource Center. 1. Listen to the song S-A-V-E with your kids and/or students. Do it together. 2. Have children complete the worksheets that go with the song S-A-V-E. 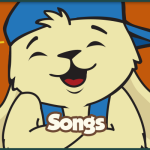 Pick and choose from either Sammy’s Song and Activity Book Program or Music Video Program. You can find both in the Dream Big Resource Center. Also consider opening a 529 college savings and investment account. Teach your kids to dream big and have high aspirations.Teaching your kids great money habits will help them make those big dreams come true! 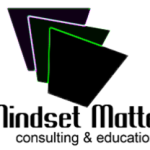 If you would like more ideas on how to teach children great money habits read the following articles. 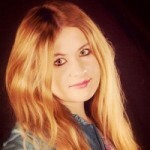 Sam X Renick is an award winning author, financial educator, and social entrepreneur. He is the founder of the It’s a Habit Company, Inc., and co creator of children storybook character, Sammy Rabbit, and creator of Sammy’s Dream Big Day Experience. Sam has read to more than a quarter million children in 8 countries and nearly 40 states.